For local businesses, staying up to date with the latest releases of citation tools is key to out performing competitors, especially on the citations giant, Google My Business. The latest release of capabilities is highlighted by Google Posts. 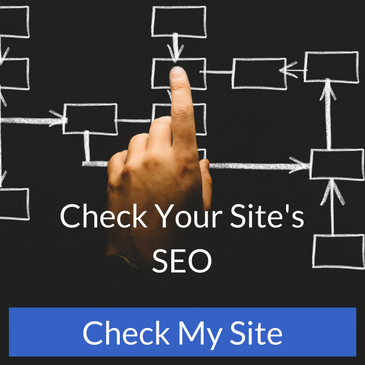 If you haven't been introduced to Google Posts, you will notice some examples of posts highlighted in the section at the end of the blog. 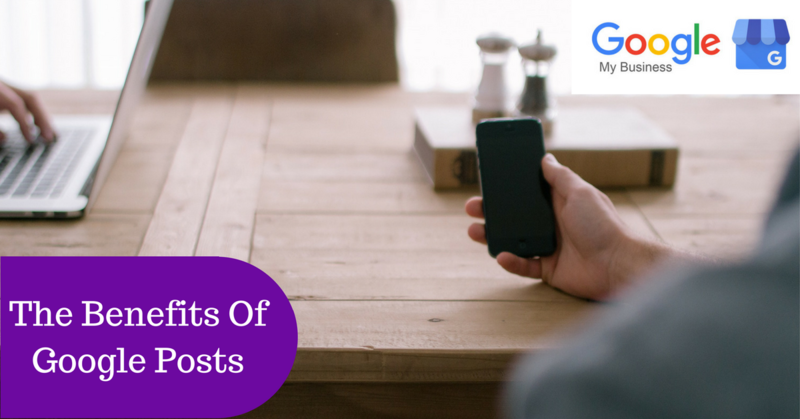 In simple terms, the purpose of Google Posts is to highlight upcoming events, sales & offers as well as recent news events within 100 to 300 words directly on the Google My Business listing. Yes, this also means it will be present on the search listings as promotional options and one more way to set your business apart. This new tool appeals to nearly all industries and is easily accessible to update within the GMB dashboard as seen in this image. 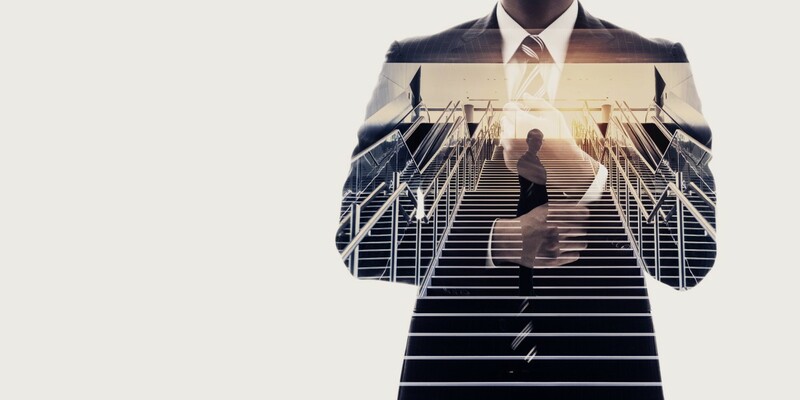 The posts section within the GMB dashboard is user friendly and walks though each step to understand the purpose of the post making it an easy add-on to your laundry list of local citation management items. But, before getting ambitious with posting your next full year of events, there is something you should know. Google has noted and confirmed that nearly all posts are removed within seven days of being published with the exception of upcoming events, which are then removed after the event date. This addition to posts keeps content fresh and relevant for the end user. So what are some good examples of what to post and not to post? Below are two options that local businesses in different industries are taking advantage of within their posts. 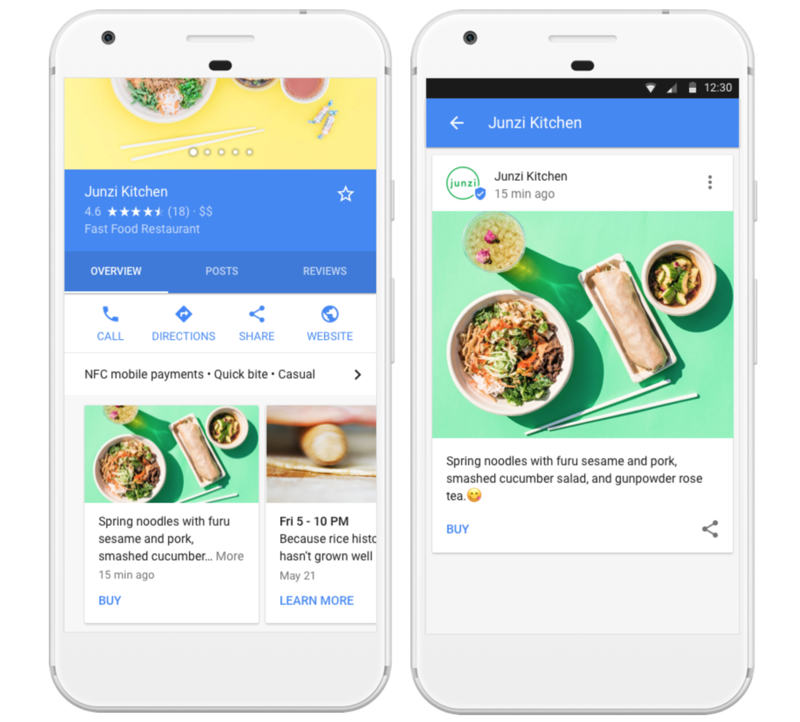 Local Restaurant Google Posts – This local restaurant in the mobile GMB example is highlighting one of their menu items with a direct “buy” button right on their recent post as a strong call to action for searching users. Other Google Post buttons or CTA's available to use are; learn more, reserve, sign up, buy and get offer. This post will only last seven days, but is highlighting one of their clients favorite menu items at a potentially discounted price. Once again, this can be used for all industries to promote new products, sales and upcoming offers. Most importantly, this promotion is occurring without actual ad buying or management. 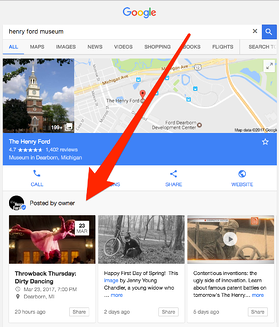 Local City Attractions Google Posts – The next example here is of a museum located in Michigan which is promoting an upcoming event for their “Throwback Thursday: Dirty Dancing”. This event will stay active on their GMB profile until the date that the event has been held. You will also notice that there are easily accessible share buttons on these events for users to spread to their friends and family gaining more organic viewership without much promotion. If you have limited space in events, our suggestion would be to use a CTA for reserve which also places urgency on the end user to get their tickets. 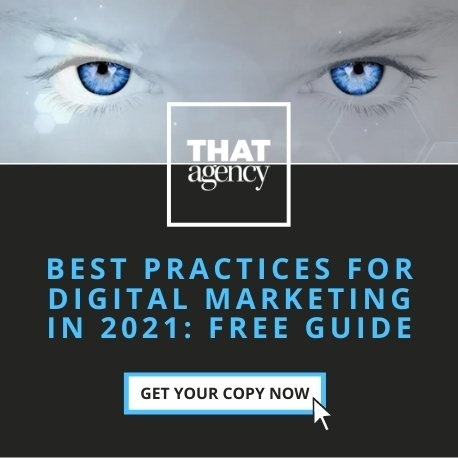 If you should have questions about Google Posts, Local Citations management or Localized SEO strategy, contact THAT Agency today for a consultation.